What is the common denominator for every elite financial institution? Most would say having great people. What is the common skill denominator of the best people in the industry? Leadership! Our firm’s longest-running study is approaching 30 years of continuous research. The objective? 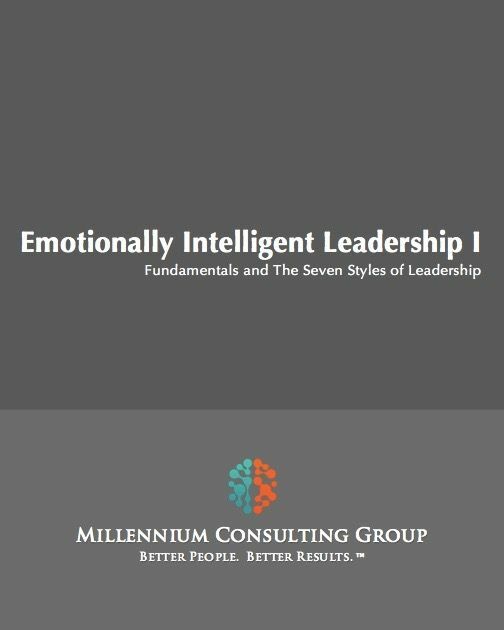 Determine how the most effective leaders became the the best. The result? A story, theory, and skill-packed program highlighting the 7 critical leadership styles and tailored specifically to match the unique leadership challenges faced in the financial services industry. If one of your key strategic objectives is to create a culture of leadership this program provides a great start. We will help you refine your skills and, more importantly, we will help you create a culture driven by leadership minded team members.